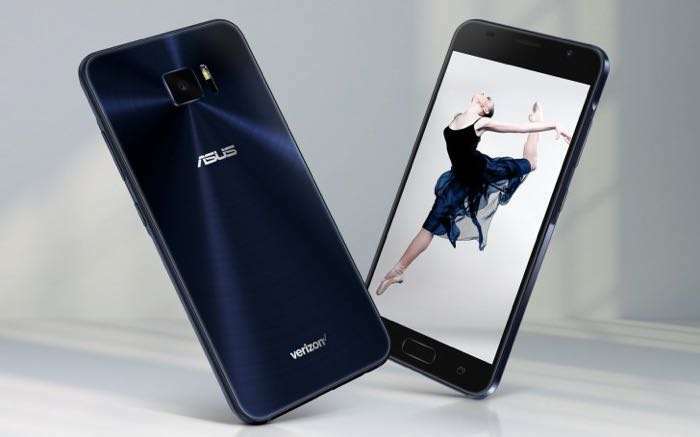 Yesterday we heard about the new Asus ZenFone V smartphone, the handset is now available on Verizon Wireless in the US. Verizon are offering the Asus ZenFone V for $16 a month over 24 months, the carrier is also offering the handset for a one off price of $384. The Asus ZenFone V comes with a 5.2 inch AMOLED display that has a Full HD resolution. The handset is powered by a Snapdragon 820 processor and it comes with 4GB of RAM. You can find out more details about the new Asus ZenFone V over at Verizon Wireless at the link below.